Using a carport, parking garage, or exposed to the elements then you want to keep your Jeep looking clean with the Block-it 380 by Covercraft. Offering an economical price with the Covercraft quality you expect indoor and outdoor. Not only protecting from dust and rain, but also from those nasty bird droppings. Custom fit for your Jeep Wrangler unlimited 4 door with factory style mirror pockets. Offering a 3 year limited warranty and Made in the USA. 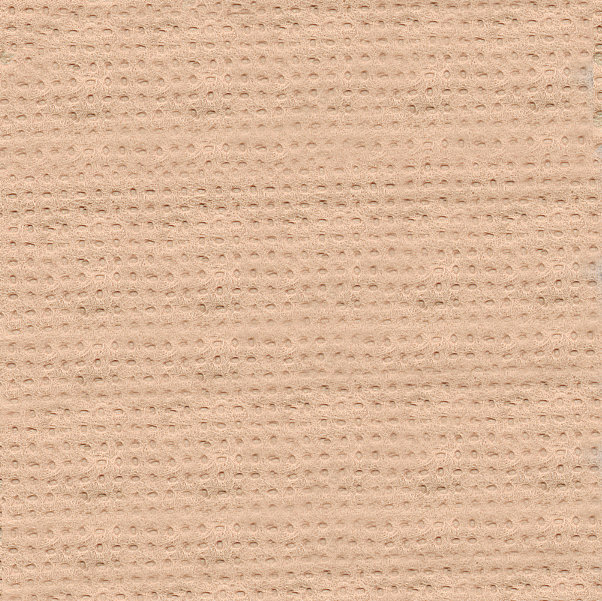 Available in tan only. Dust and Rain Protection: Created with microscopic holes which are smaller than a drop of water allowing it to breathe. At the same time filtering out dust. 3 Layer Design: The outside and inside layer are spunbound with a middle layer of protective film to resist moisture. 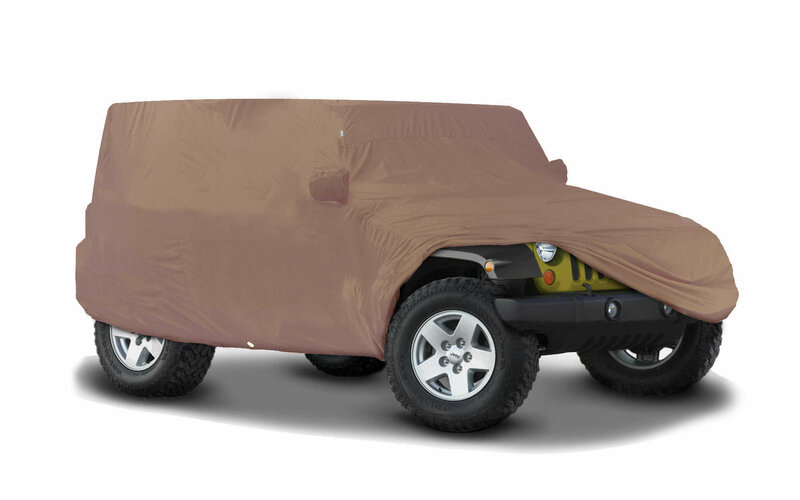 Giving your Jeep optimal ding protection protection without scratching. 3.2 ounces per square yard and made in the USA.